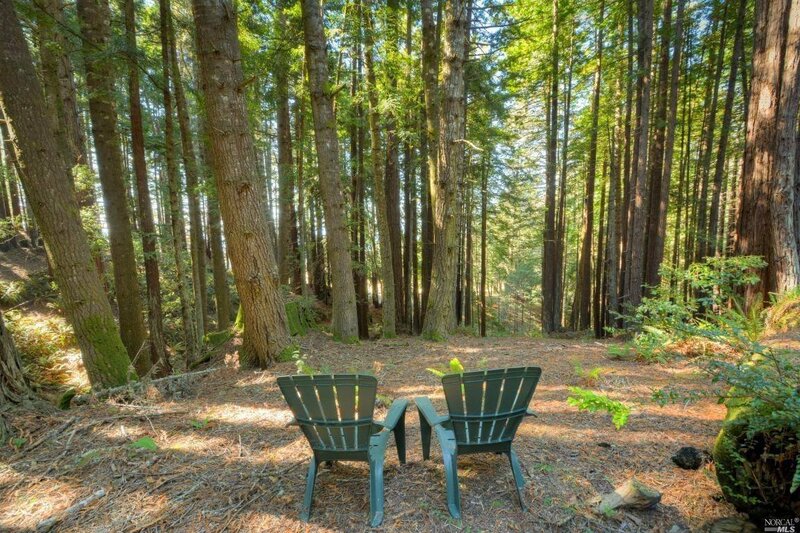 Magical private hillside setting surrounded by commons and bordered by a seasonal creek. 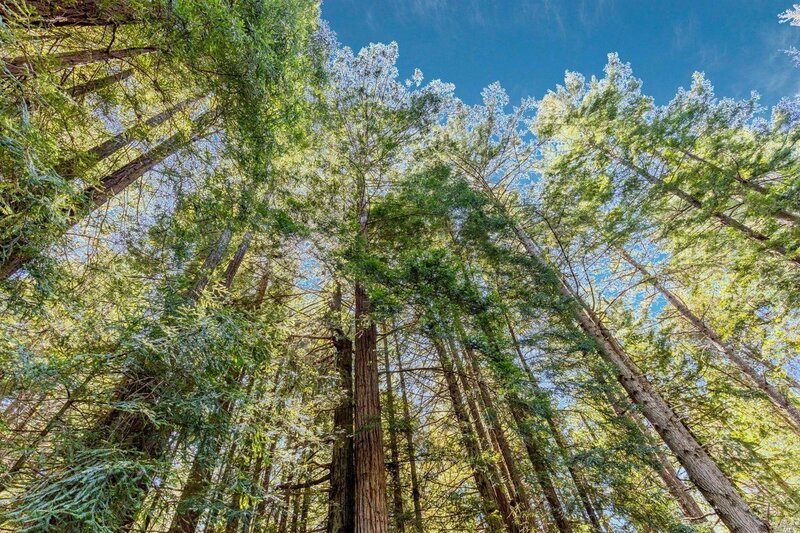 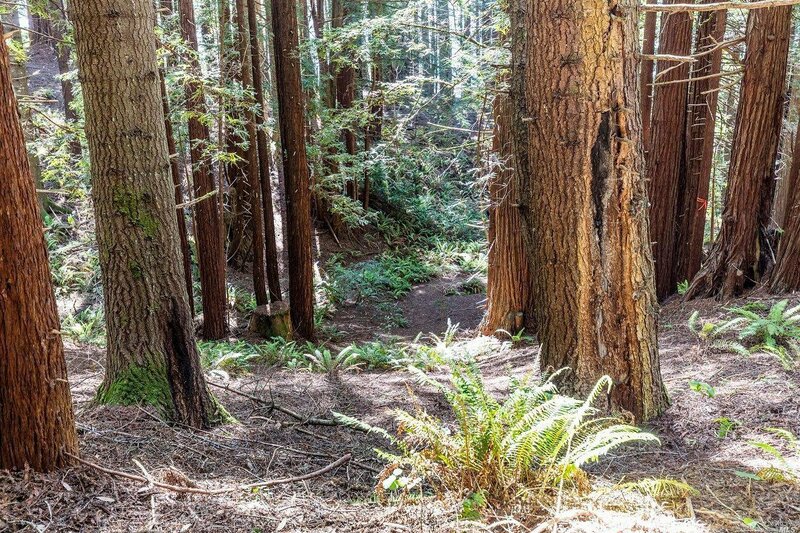 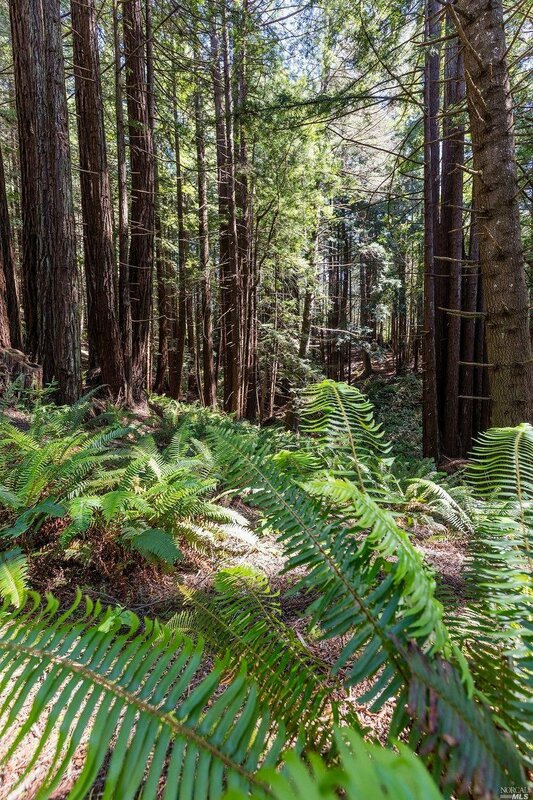 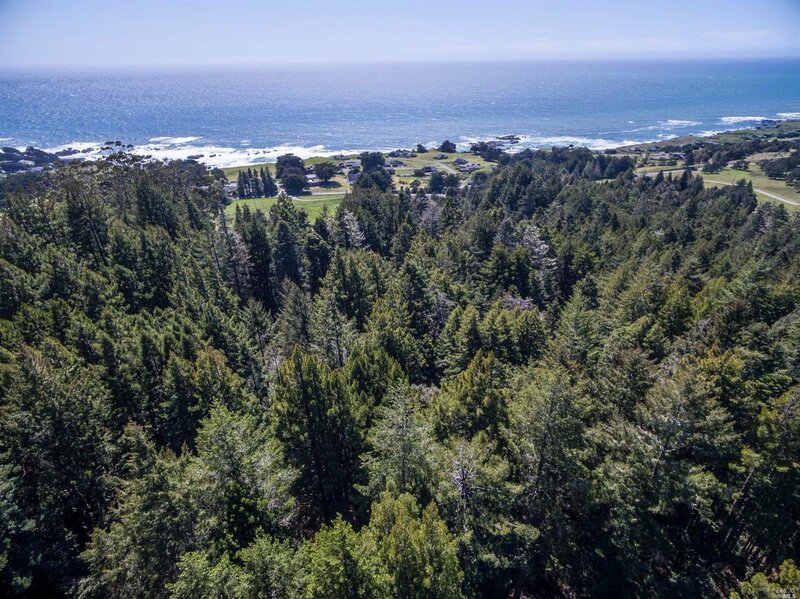 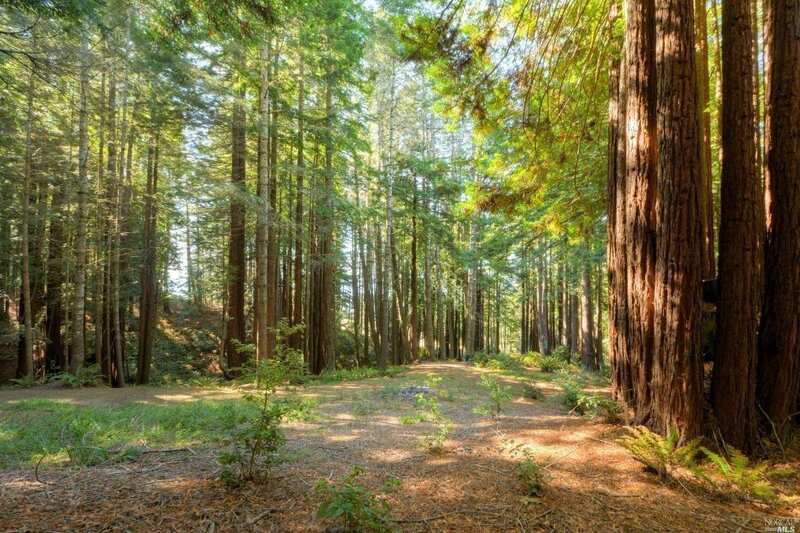 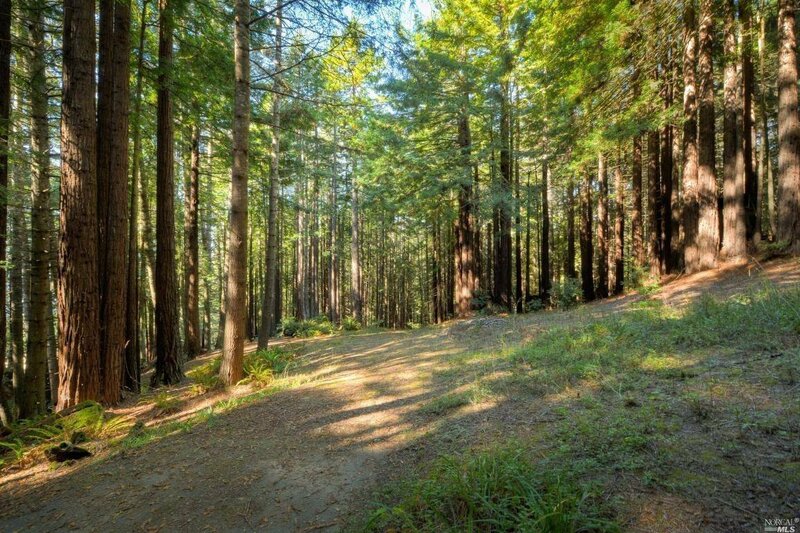 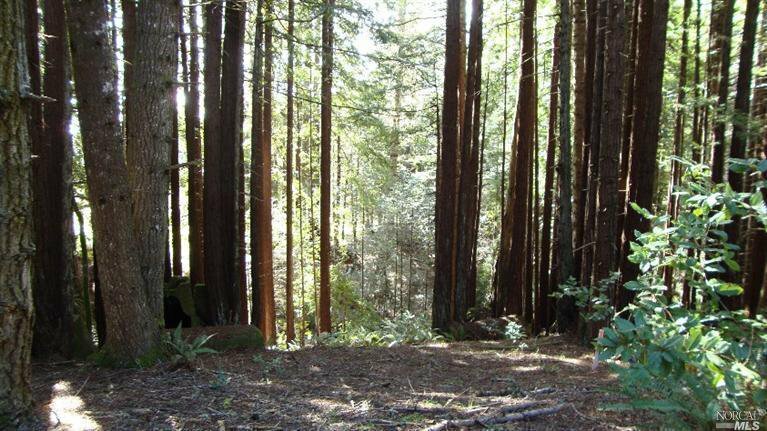 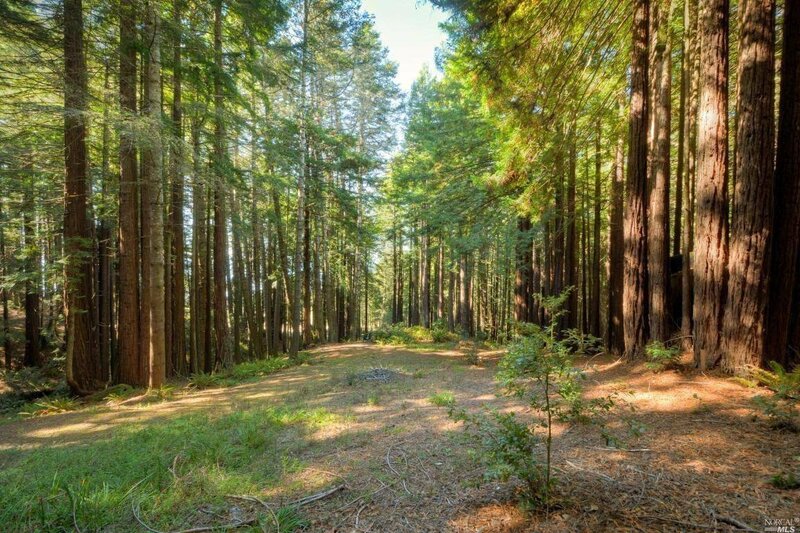 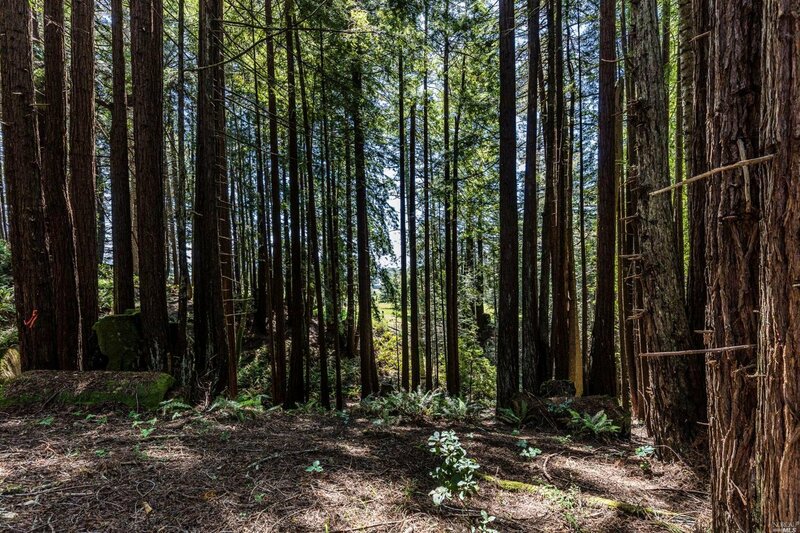 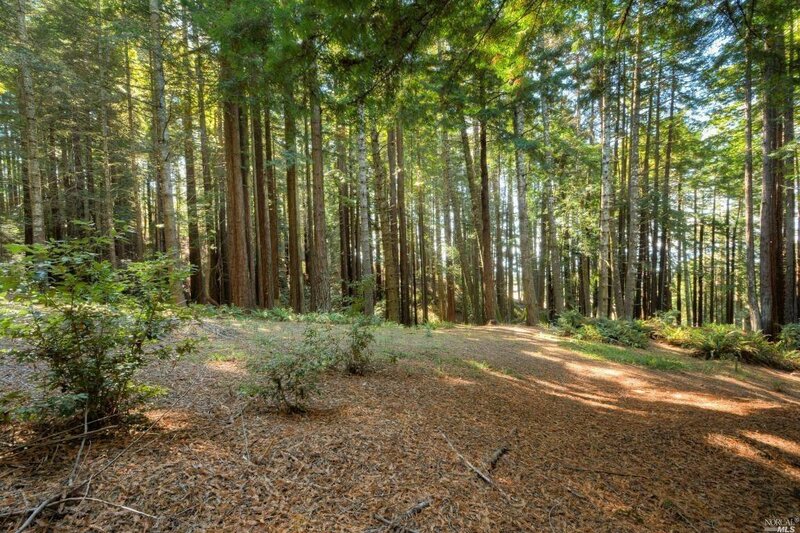 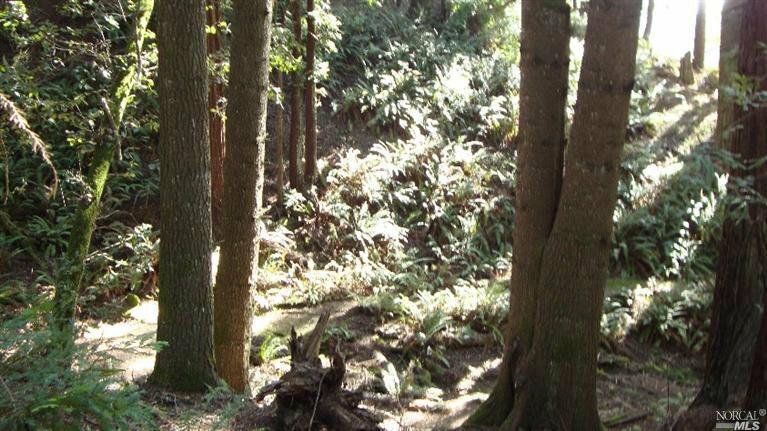 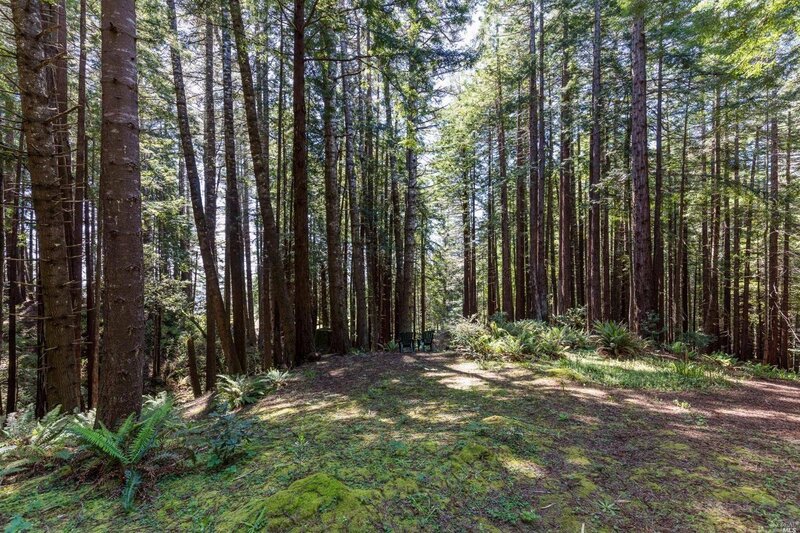 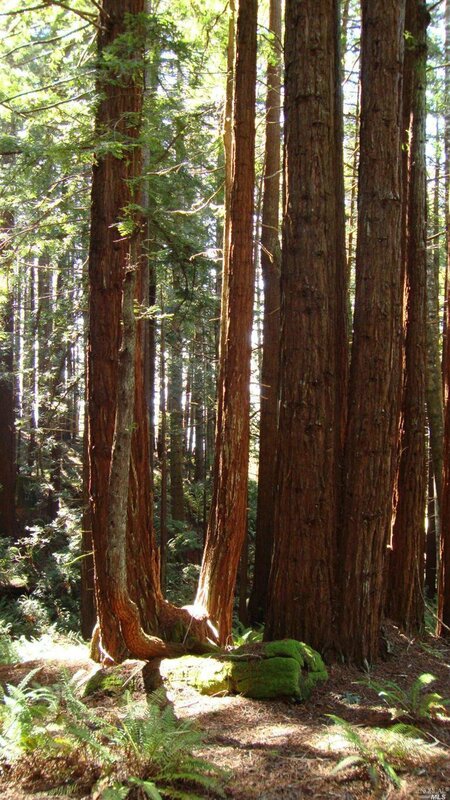 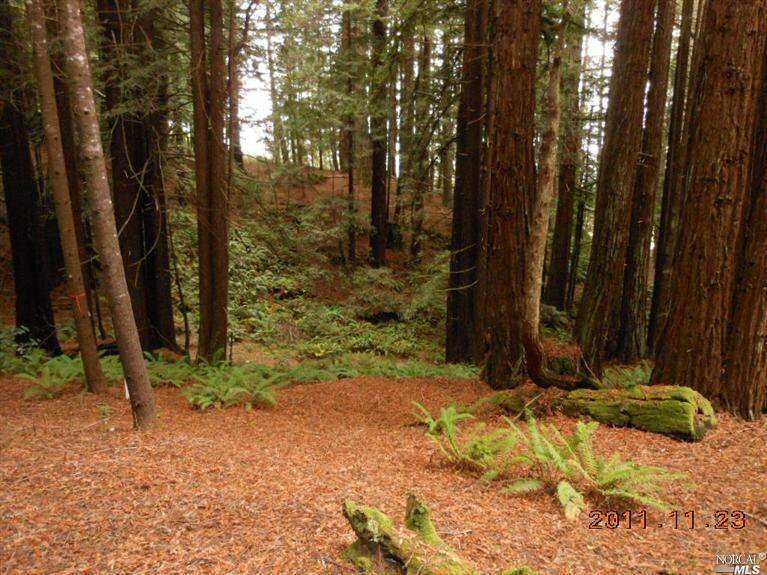 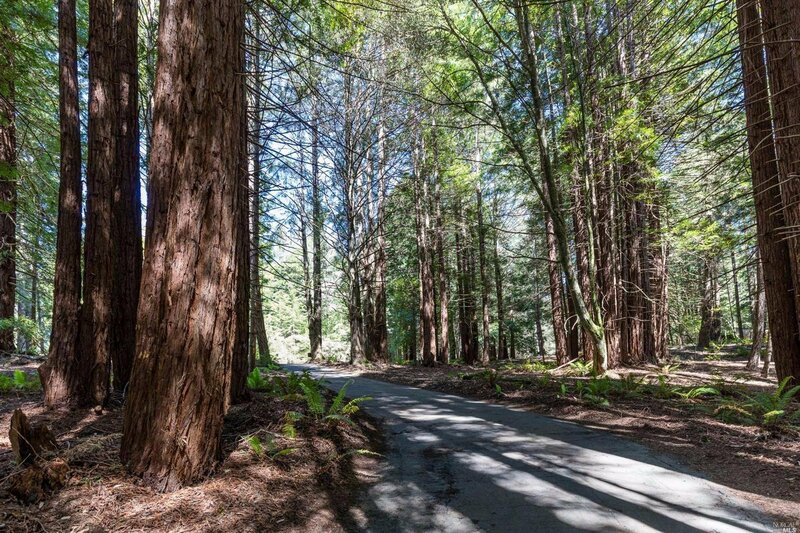 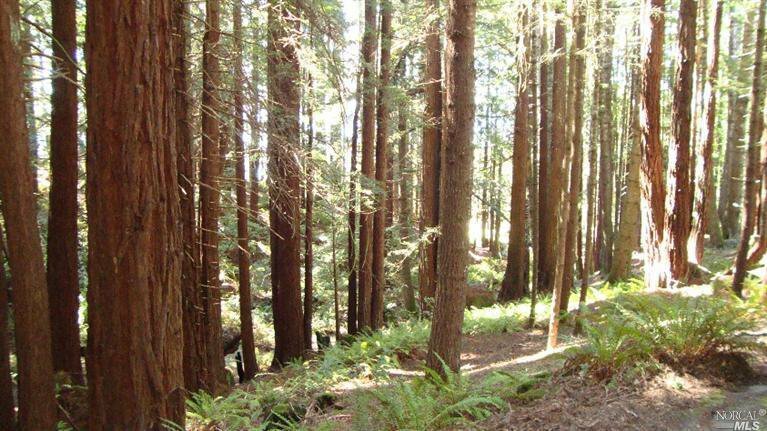 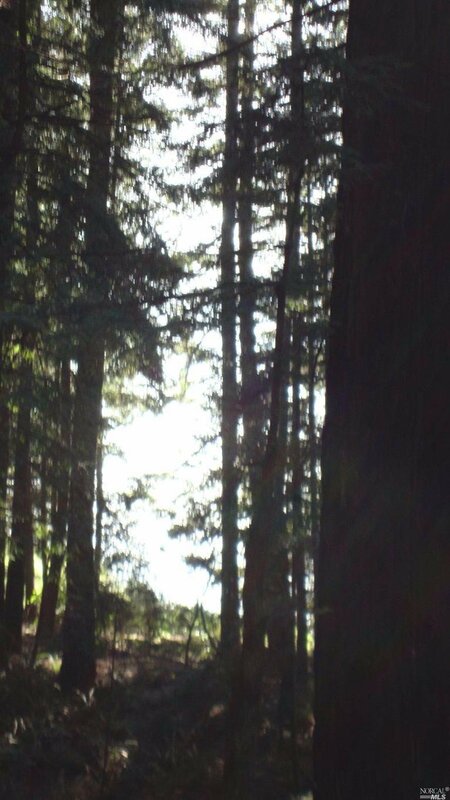 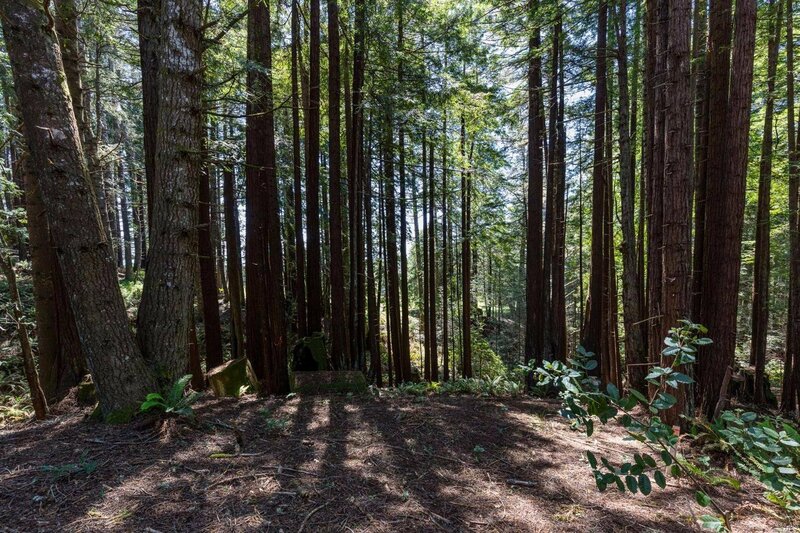 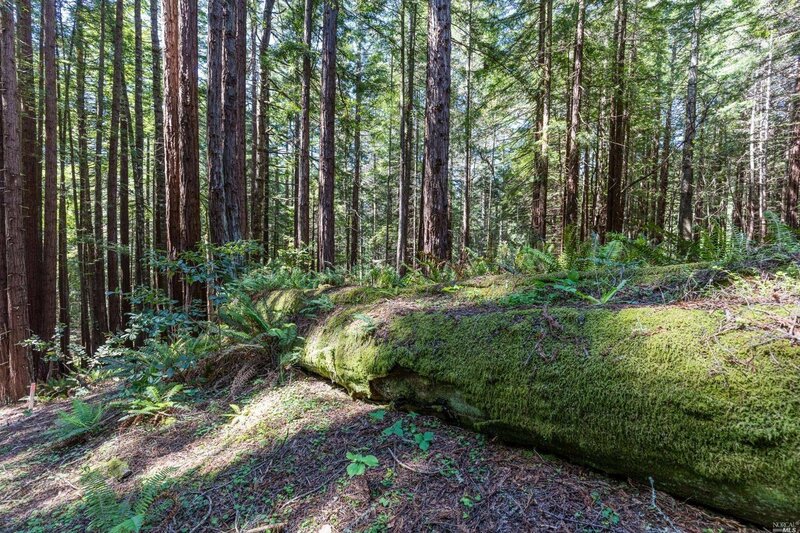 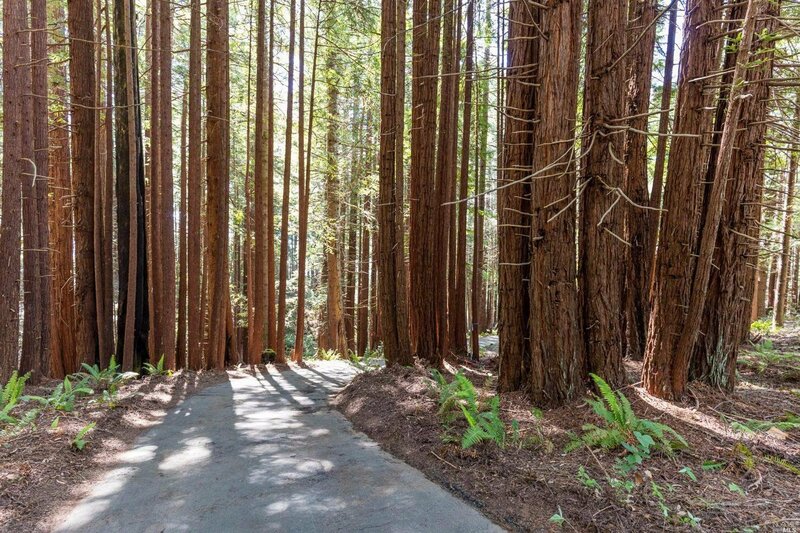 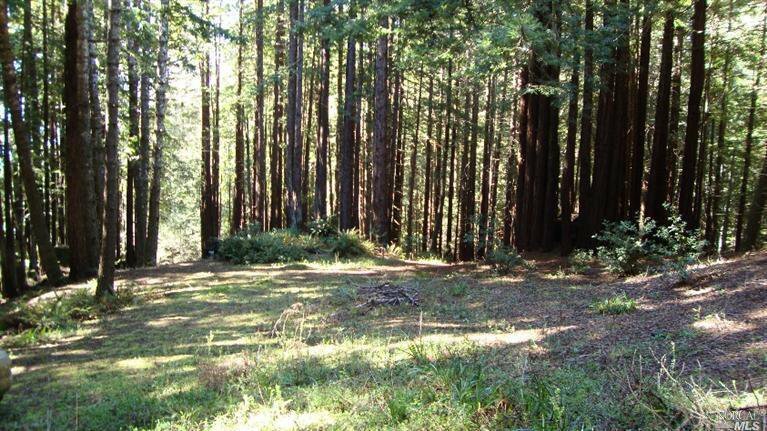 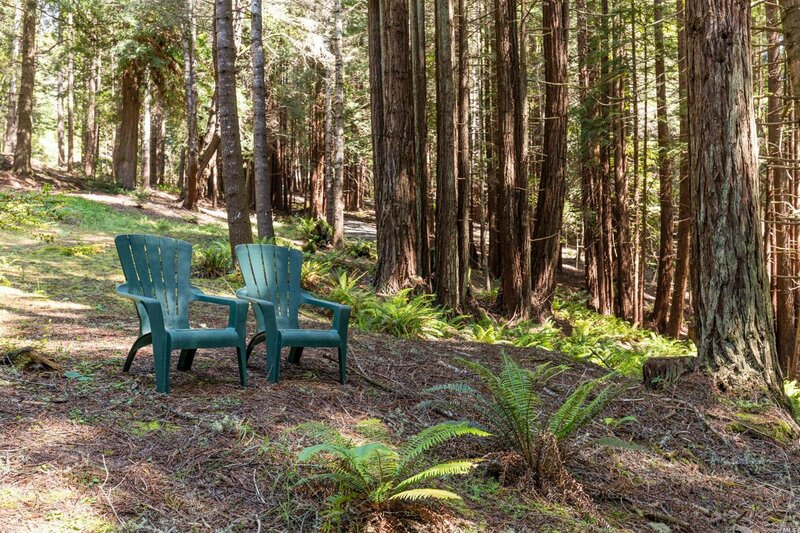 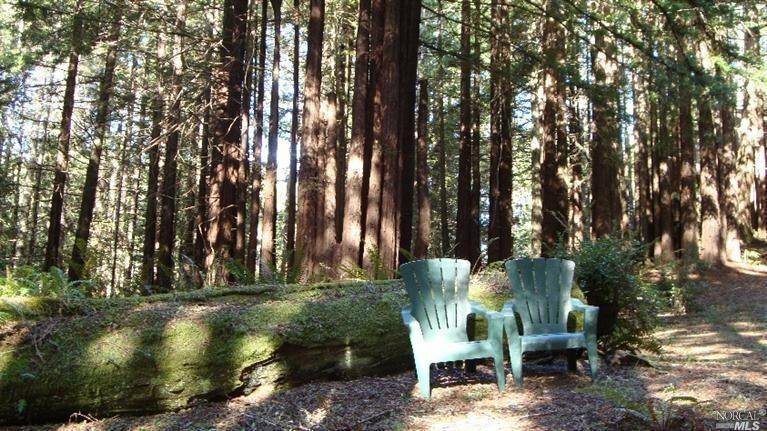 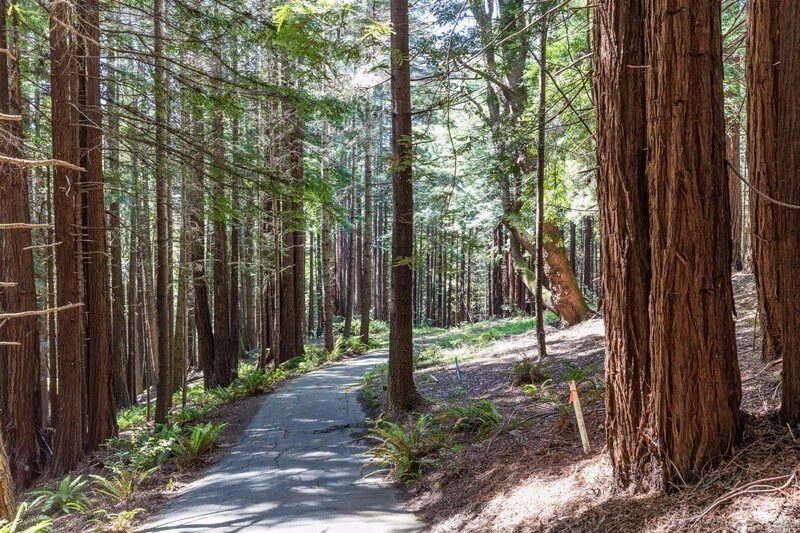 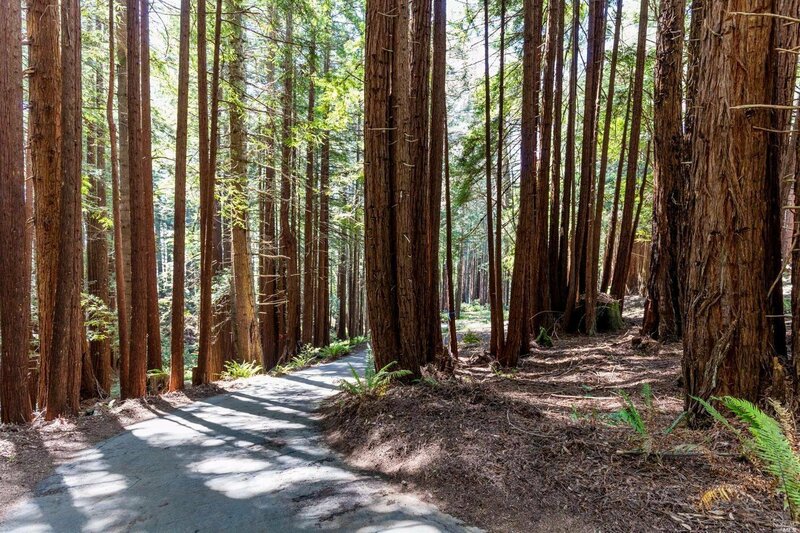 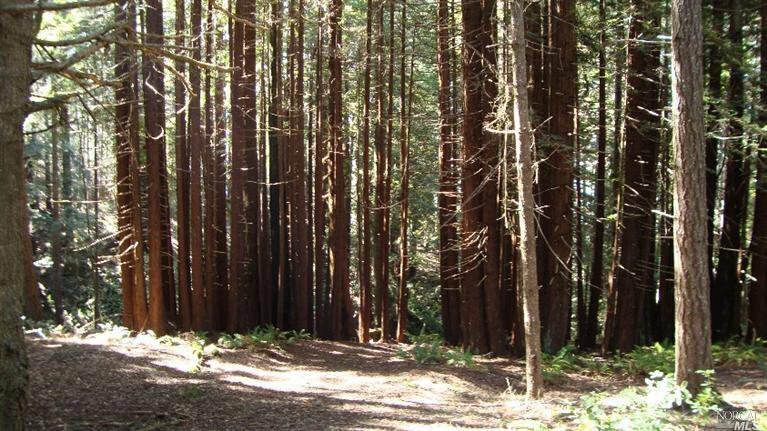 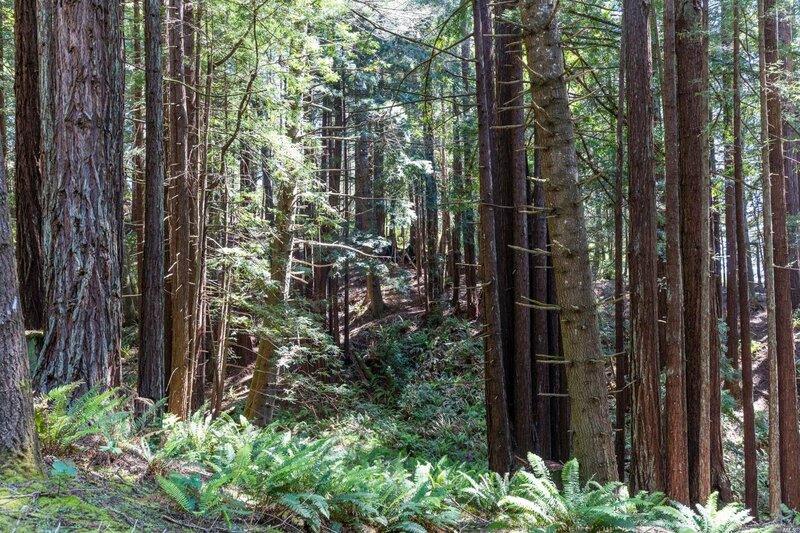 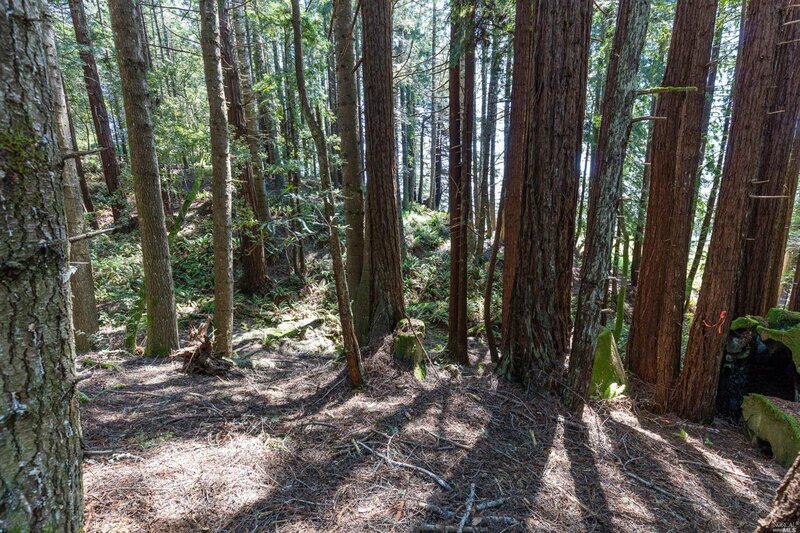 Located at the end of a cul-de-sac down a long flag drive, this lot is a rare offering with majestic redwoods and firs, large level area with potential ocean views, overlooking seasonal waterfalls.Borders the Historic Loop Trail for easy access to trails. 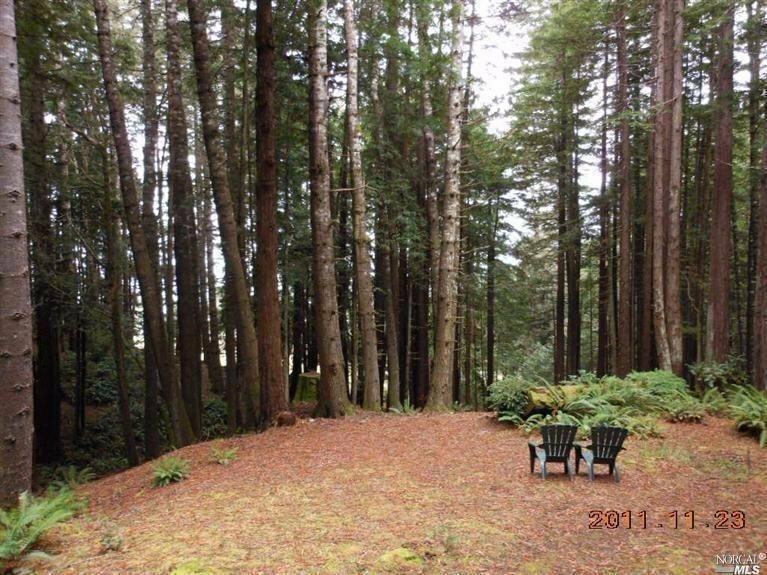 The adjacent lot is also for sale to further expand the privacy and seclusion of this beautiful setting. 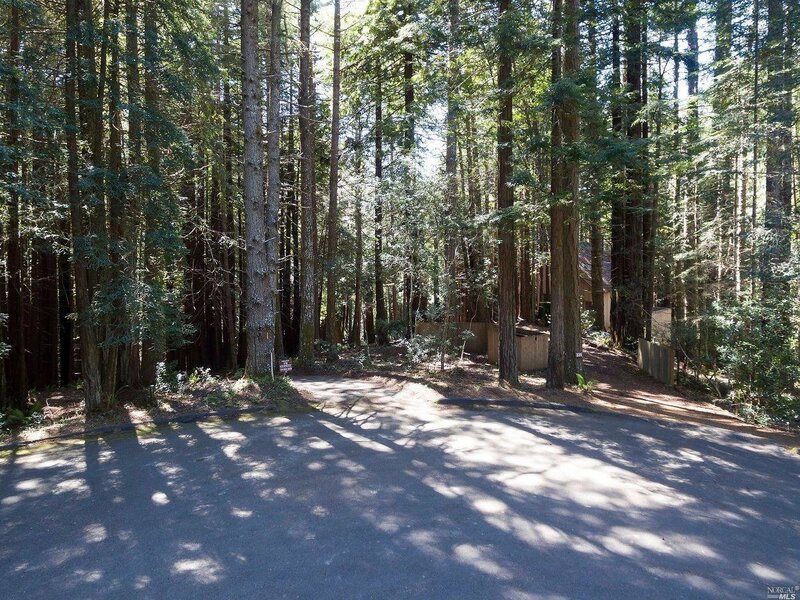 Selling Office: Kennedy & Associates.